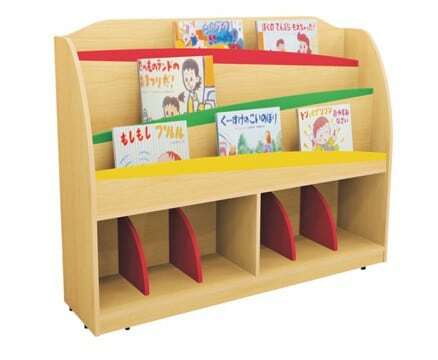 This elegant piece of children's furniture will enhance both traditional and modern settings as it is both functional and fun! 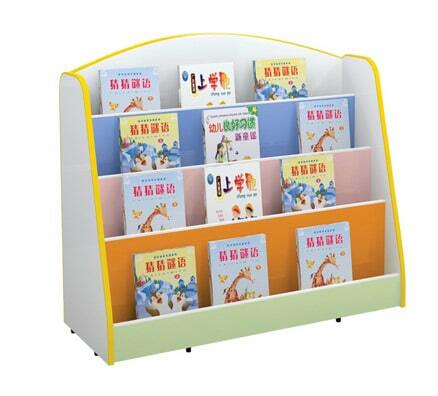 Children can easily access the four convenient tiers book display tiers. Durable, easy to clean and with floor safe rubber boots this unit checks all the boxes! 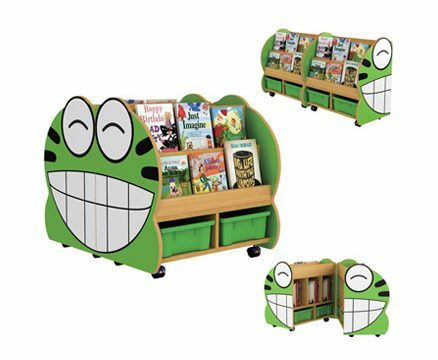 This elegant piece of children’s furniture will enhance both traditional and modern settings as it is both functional and fun! 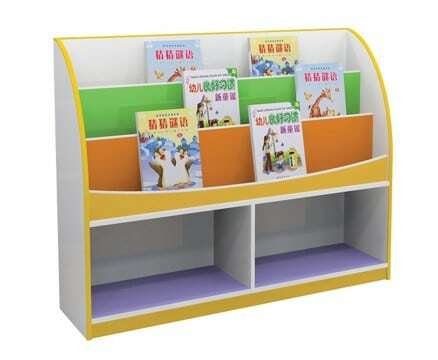 Children can easily access the four convenient tiers book display tiers. 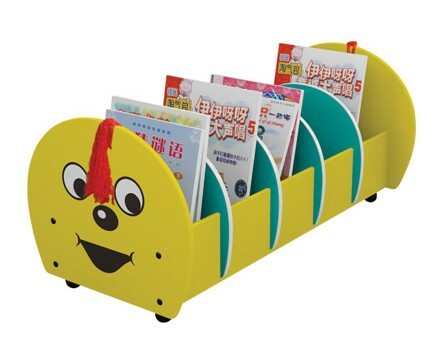 Durable, easy to clean and with floor safe rubber boots this unit checks all the boxes!